tribute | MSRcast and Metal Geeks Unite! Welcome to a new year and a brand new episode of MSRcast! 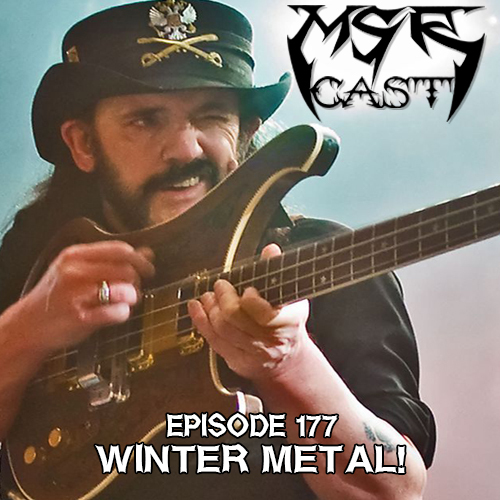 We have been going strong for over 10 years, and in this episode, your hosts, Cary the Metal Geek and Sean the Metal Pigeon, start off by paying tribute to the late great Lemmy Kilmister from Motorhead, and we also get into all sorts of topics, including what we are looking forward to in the beginning of the year! 2016 is going to be one Metal year! Keep it metal!